Few people describe winning a bunch of medals, especially gold medals, as Missy did at the 2012 London Olympics, as “easy.” It’s difficult to win a race at any meet, let alone in the most competitive swim meet in the world. 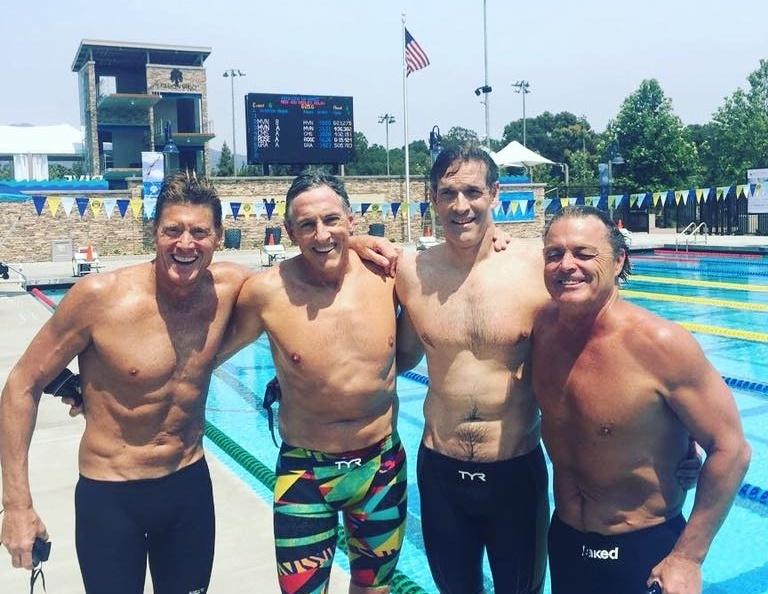 Despite the difficulty and the rarity of winning or setting a record, the swimming world and American culture as a whole glorify winning, setting records, making PR’s, sustaining dominance. A definition of success based on fast times and victories can be seductive but also dangerous to a swimmer’s well-being, as Isabelle Robuck explains in “Defining Success Beyond Fast Times and Medals Just Might Save Your Swimming Career (and Life)” .